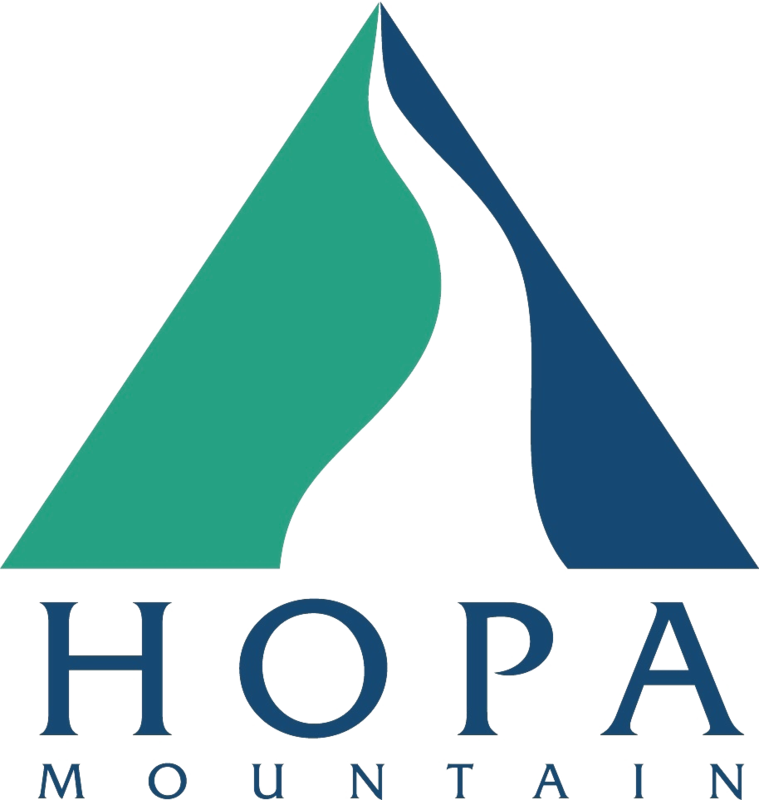 Hopa Mountain’s Medical Mentorship Program is offered in partnership with the Washington, Wyoming, Alaska, Montana, and Idaho (WWAMI) Regional Medical Education Program. Bi-monthly meetings provide opportunities to learn more about how to apply to medical school. College students can receive mentoring from current WWAMI medical students to help them prepare too. The Medical Mentorship Program provides minority undergraduate students interested in pursuing a career in the field of medicine with mentorship support. If not, when do you expect to? If you have taken the MCAT, what is your score? Do you plan on retaking the MCAT? Are you interested in MCAT prep courses? Do you have experience shadowing a physician? How often would you like to talk with your mentor? How can the Medical Mentorship Program be most helpful to you? What are some things you are most interested in? Your participation is confidential and voluntary. You may choose not to participate or to withdraw as a mentee at any time without penalty. Your thoughts and messages and personal information will be kept confidential. Your privacy will be protected to the maximum extent allowable by law. Do you have a graduate degree? How would you prefer to be in contact with your mentee? What activities or jobs were you involved in as an undergraduate student? Did you take a gap year before continuing your studies after college? If so, what did you during your time off? Your participation is confidential and voluntary. You may choose not to participate or to withdraw as a mentor at any time without penalty. Your thoughts and messages and personal information will be kept confidential. Your privacy will be protected to the maximum extent allowable by law.